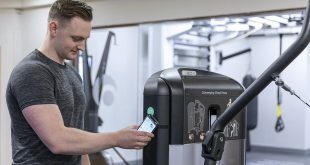 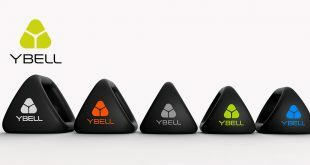 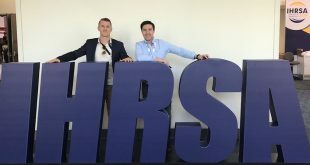 MYZONE®, makers of exercise tracking systems which transmit exercise intensity data in real time and online, last week launched the MZ-3 tracking system at IHRSA 2015 in Los Angeles. 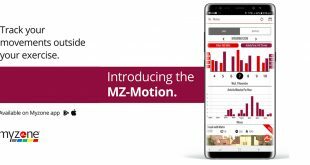 The MZ-3, an upgraded, bluetooth-enabled version of the heart-rate tracking belt was launch along with a brand new App, both of which will be launched to the Asia Pacific market in Melbourne at FILEX next month. 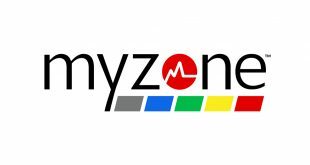 Together with the MZ-3, and App,MYZONE® launched a new corporate website and together with other new products also announced it’s 3 e’s model offering a brand new e-commerce site, 24hr e-support and e-marketing platform. 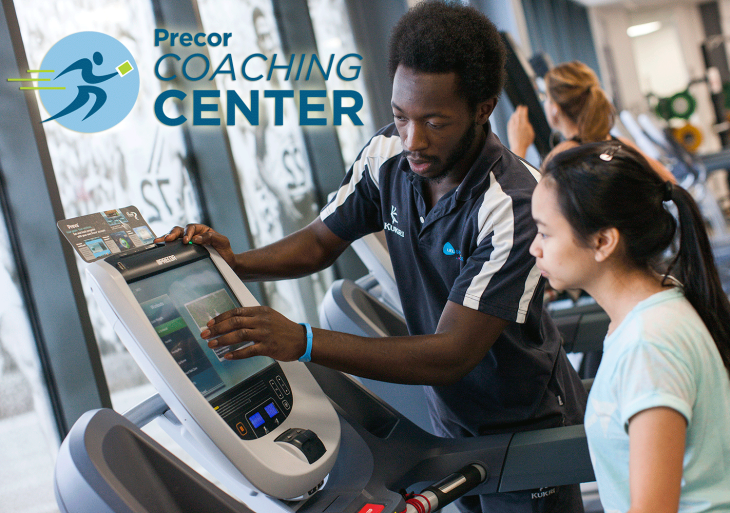 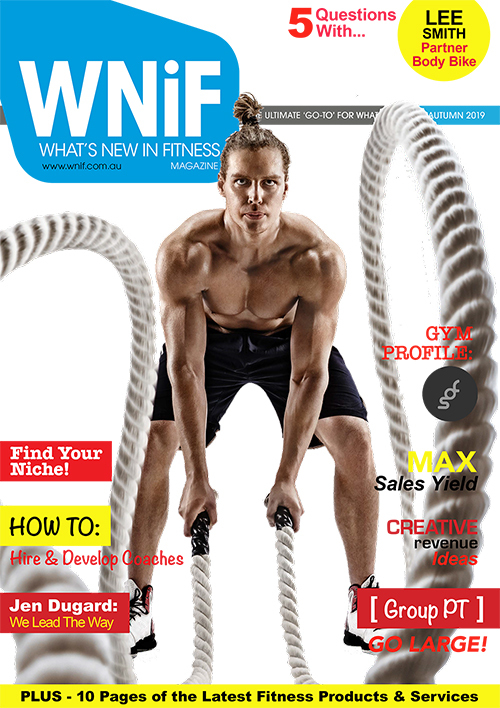 All of these new features will be showcased at the Melbourne Fitness & Health Expo in April 2015. 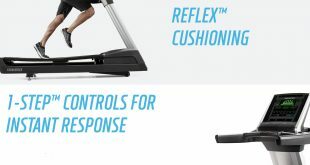 For more information or to place an order for the new MYZONE® MZ-3 complete the enquiry form below.